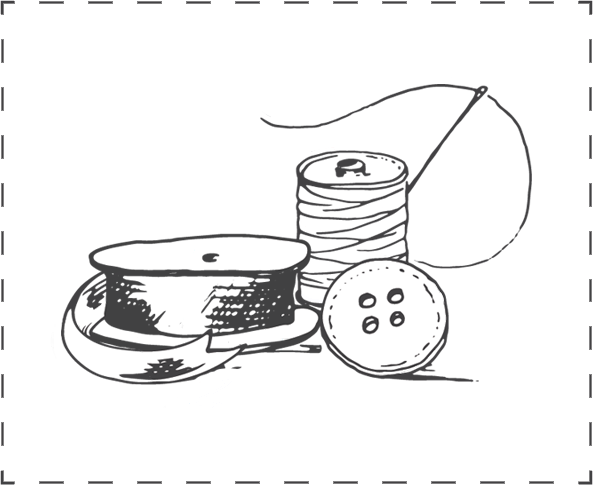 The Haberdashery, is an online store located in Whanganui-Manawatu New Zealand and stocks beautiful fine quality natural fabrics, sewing notions, yarns and haberdashery, all sourced from UK, Europe and USA. Quality natural fabrics for dressmaking & home, sourced from the UK and Europe. All the equipment you will need for your sewing and knitting project. Sewing and knitting patterns to inspire your next making project. Buttons, ribbons, lace and trim. Mainly new but some vintage treasures too. Rag dolls, jewellery and other intriguing objects made by hand.